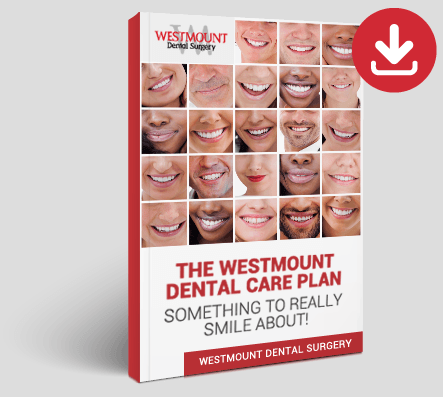 At Westmount Dental Surgery, we care. 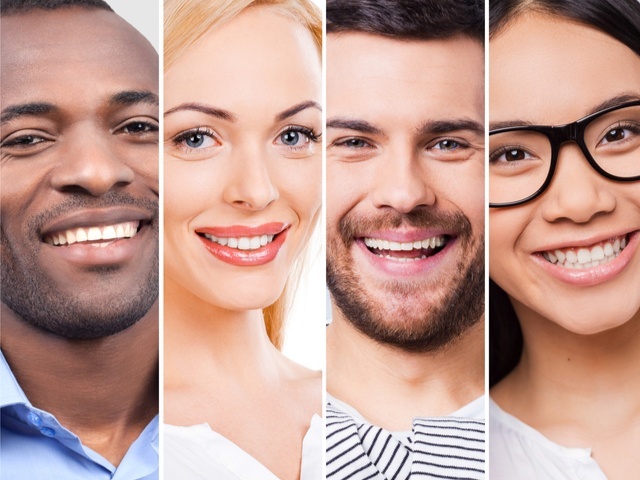 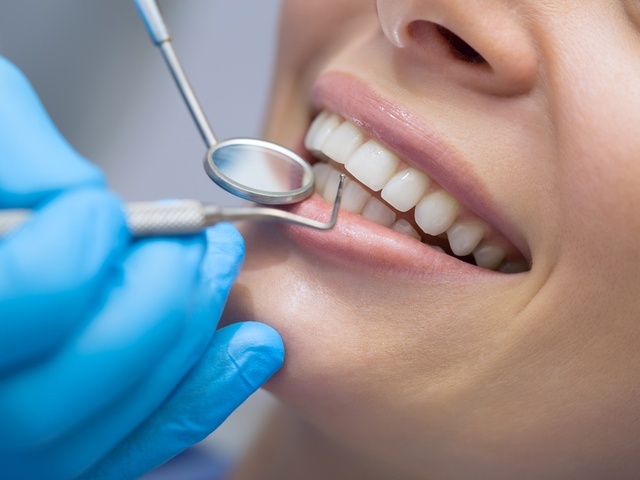 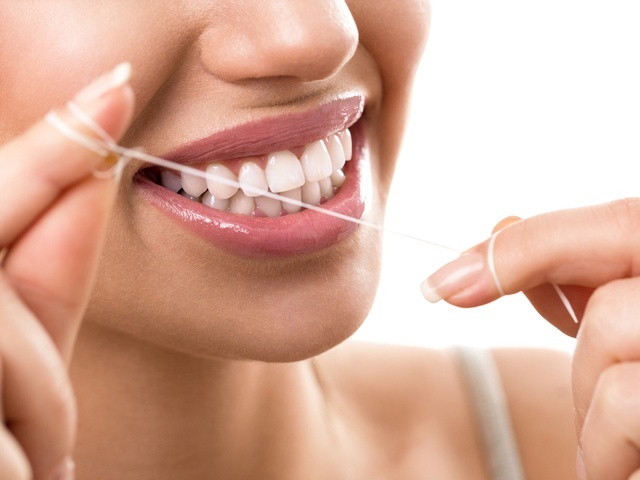 We care about you and your smile and we offer a range of services to suit different patients and budgets to ensure you are visiting the dentist regularly. 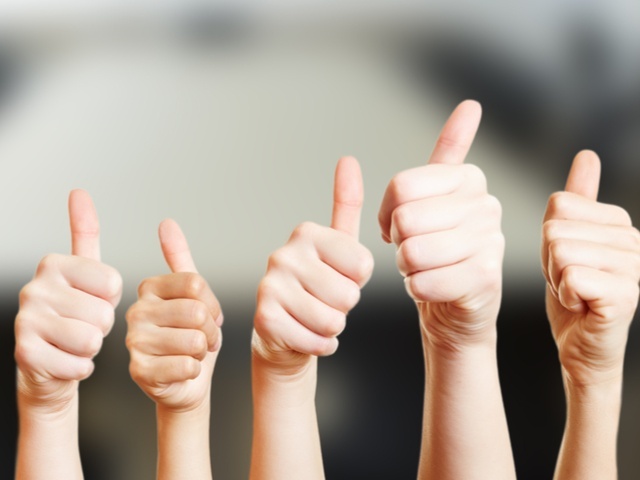 Click on the boxes below to find out more about the different services we offer.